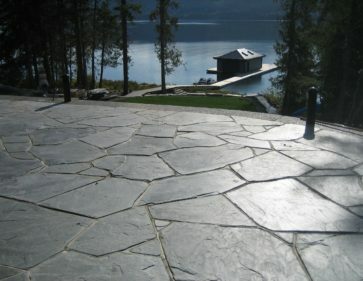 Complete the look with landscaping stone that matches your architectural application. 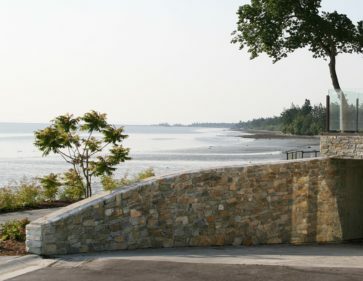 K2 Stone offers a variety of landscape products that complement our masonry offerings. 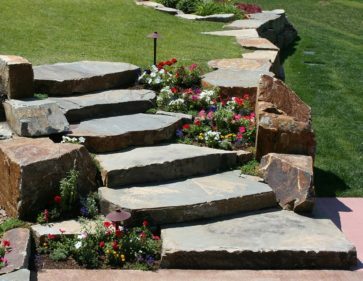 We offer a variety of landscape stone that pairs well with our stone veneer and full bed building stone products. Ask your local K2 Stone sales representative about combining landscape rock with your exterior stone siding.